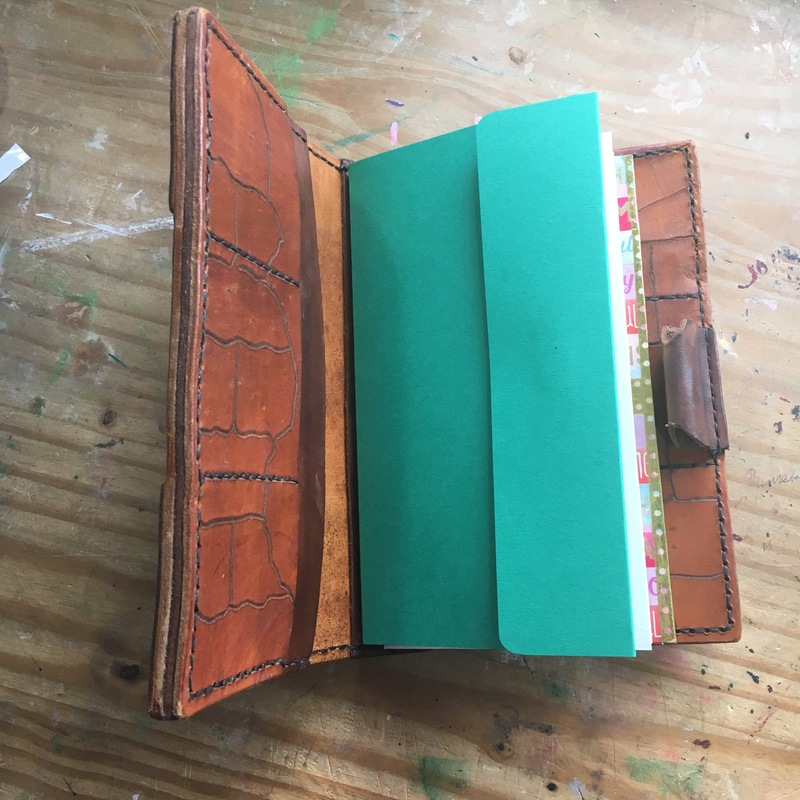 This folder was actually very simple to make, you only need a few supplies and can change the style of pockets to suit your planning needs. To view the video tutorial of this please click HERE. 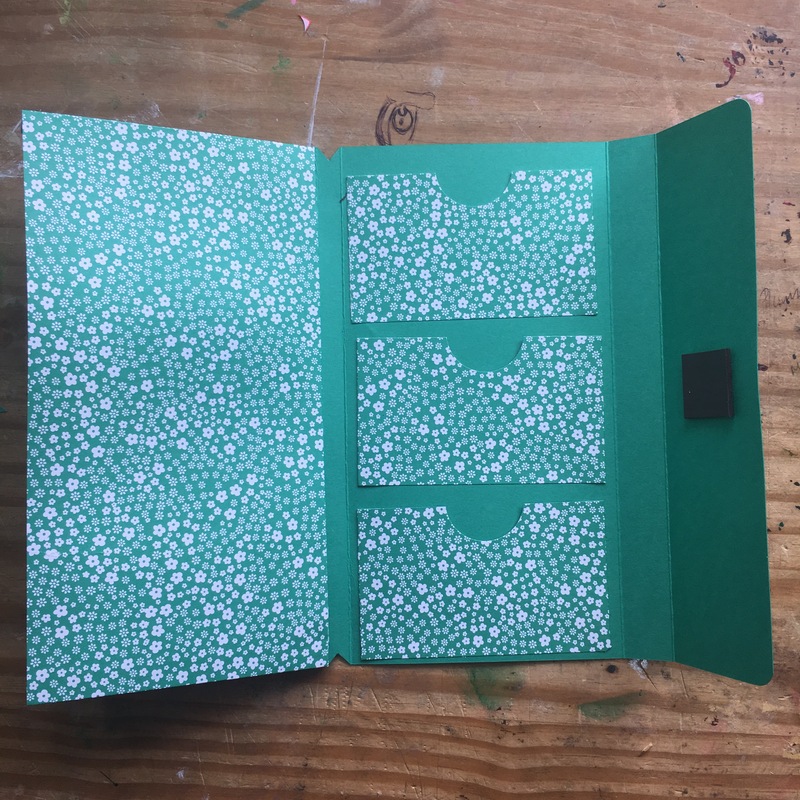 Use your bone folder to fold each score line, on the back plate, in the same direction and set aside. 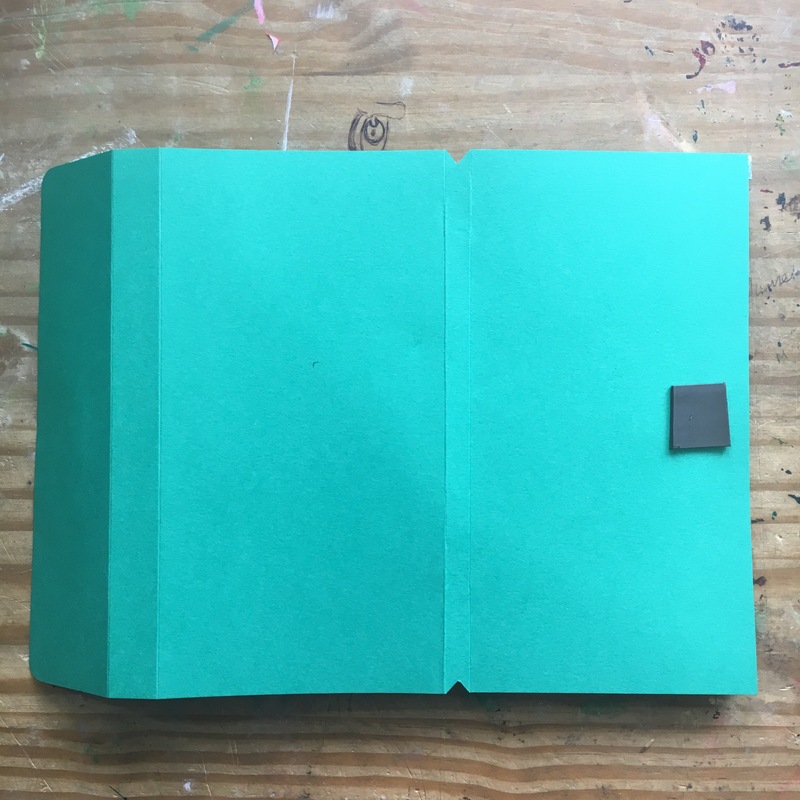 Take the biggest piece of DSP and fold the scored edges in an accordion so it forms a kind of spring, fold the bottom piece over and add adhesive to each of the 3 flaps, line up with one of the sections on the back plate and press down. 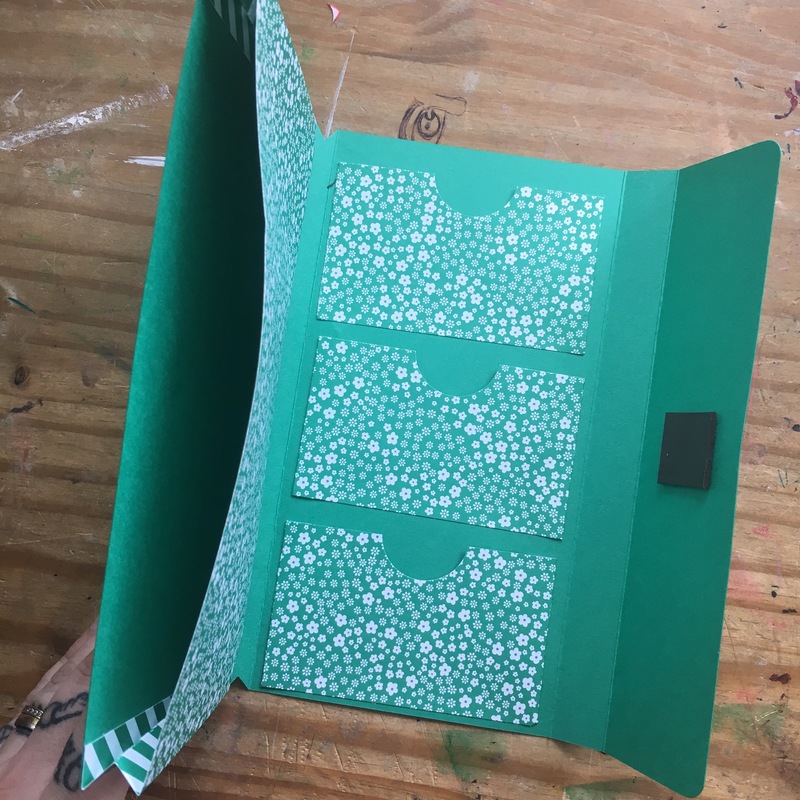 With each of the 3 small card pockets you need to fold the flaps over and add adhesive to them, then add a small amount to the bottom of each pocket and adhere to the other section of the back plate. Round the corners on the section of the back plate that will become the closure and attach the magnetic or velcro closure. Make a small V in the top and bottom of the 1cm section that will be where your elastics fit, using some sharp pointed scissors. Next Post First online workshop : well that went well! !